Iconic Cabugao. This is one of the famous faces of Gigantes Group of Islands as seen from the top of the rock formations on the adjacent side. My fear of water cannot stop me from exploring the isolated islands of Panay. Yep… The idea of having to swim in a deep water scares me to death, but I am a fan of island hopping. Chris thinks it is amusing how I can be so interested in the islands when I don’t even go diving or swimming. Believe me, my German swimming coach is too gorgeously demanding I was able to swim. Haha. This group of islands is one of the places in our list, and I can’t wait to show him how beautiful this place is! 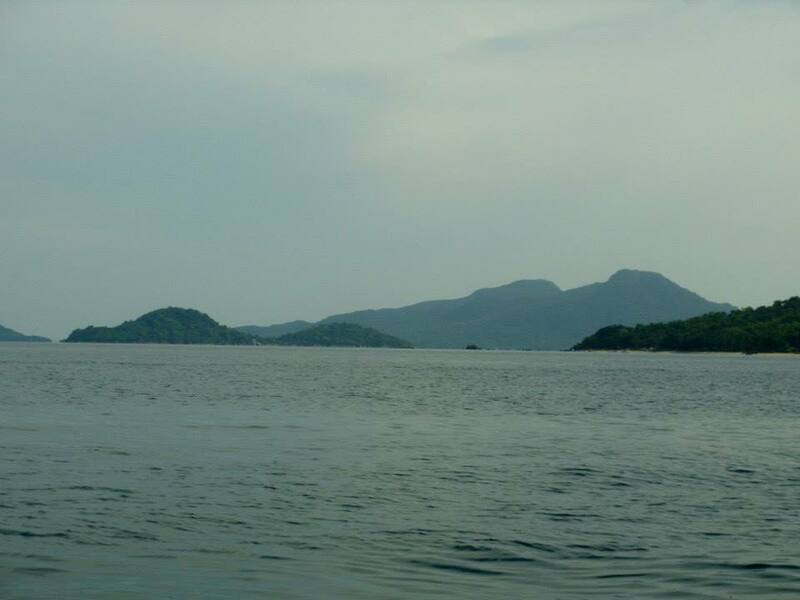 Cabugao Gamay (small) is part of Isla Gigantes in Iloilo. Part of municipality of Carles on the northernmost tip of Panay island, its remote location makes it harder to get to. Perhaps this was the reason it hasn’t been so popular until lately despite its beauty. 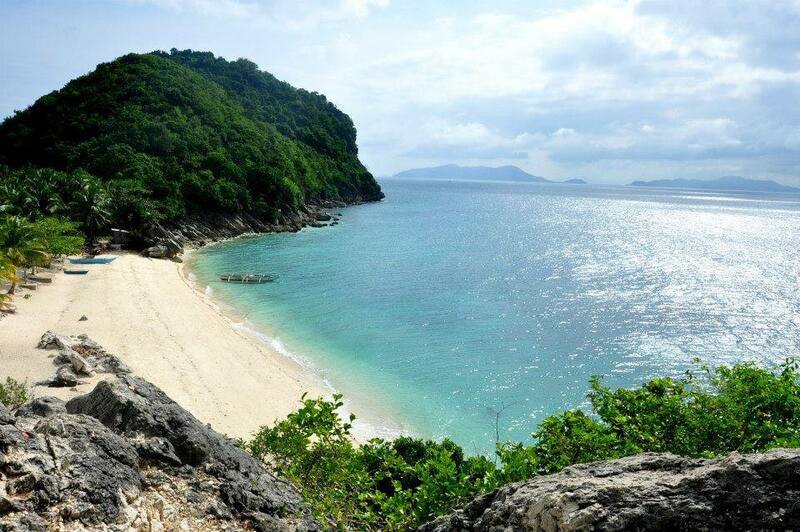 If you are looking for an exotic sea escapade, this is where you should go. A beauty up close and afar. Caugao Gamay as seen from our boat. 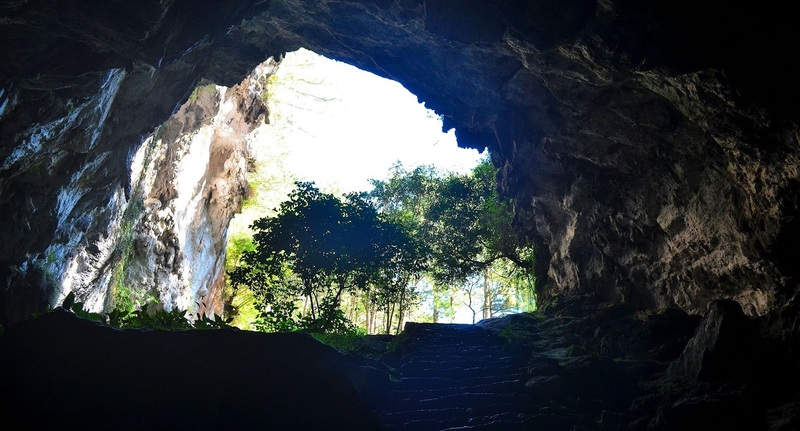 Located about 20 kilometers off the coast of Panay Island in the Philippines, it is one of the northernmost islands of the Province of Iloilo. From Iloilo City where I live, it would take 4 to 5 hours bus ride to the town Estancia, where you can find a boat to Isla de Gigantes. Rock formations from the rear part of the island. Though it is part of the municipality of Carles, riding the boat from Estancia is the fastest way to set off on this area. Take note though that there is only one trip to the islands daily and vice versa, and that it would take 2 hours, in an open sea, to get there. Fine white sand, coconut trees, and the crystal blue water are a heavenly combination. Boats from Estancia Port leaves at 2 PM, so be sure to get there early to secure a seat and not to lose a day until the next trip. The same boat departs Gigantes at 7 AM every day. Unless you want to rent a boat that will take you to and from the islands, you better be early. And yep, the ride can be rough. Rocks that stand witness to the changing of tides as some parts of the island goes underwater during high tides. Everytime I hear about Isla Gigantes, I always think about the scariest boat ride I had in my life. Since it was election day when we must get back to the mainland, we had no choice but to rent a boat. Little did we know it’s gonna make us feel like the smallest specks of dust in the middle of the rough sea. It is a 10-seater wooden boat and we ventured out into the open sea without life jacket! Obviously,we survived. Thanks to our mashed-up prayers, even the big waves that seem to come from all directions only had to hit the boat up to about 3 inches from its edges. Must I also mention the water looked black? But Gigantes Islands is worth it, really. Quite experienced with the rough waters of the North Sea, Chris was laughing when he heard this story,and told me it is about time I swim. Haha. 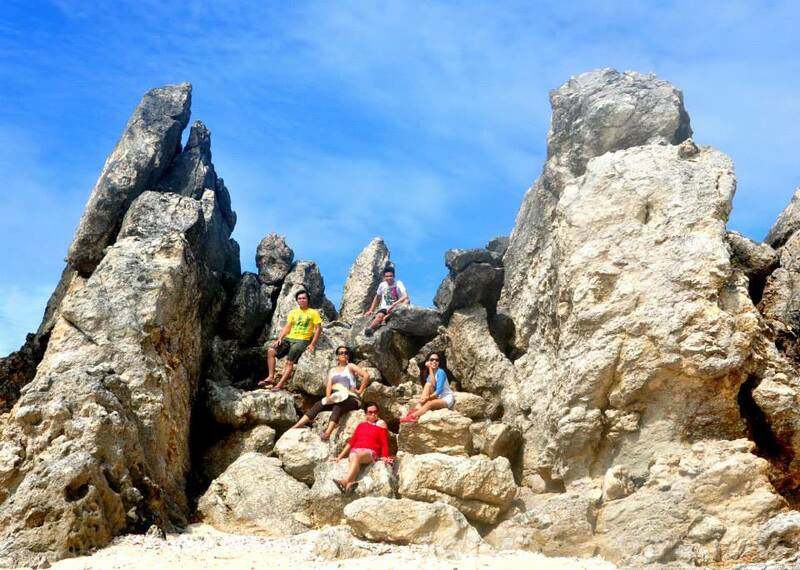 The rock formation one should conquer to get the best glimpse of the iconic island. This entire group of island runs on generator that provides electricity from 6 to 10 PM only. Most of the islands, including Cabugao Gamay is uninhabited. By day time, a family of 4 who are caretakers of this island will be happy to meet and tell you stories. Just plain perfect. Nature’s elements get to meet. To get to see the magnificent view of the iconic island (as seen on the first picture), one should go up the steep and rocky formations at the opposite end on the island. Now, there is a stair to go there, so it is much easier than the way we did some years back. On top of this rock formation, you could hear the wind whistle from the left side where one of the islands stand, but are too dangerous for newbies to travel to. Other than the crystal blue water, shells and corals are also a sight see. There seems to be a lot of them everywhere. We used some of them to scribble on the sand. Come here for a seafood overload. Additional colorful blend. The white sand, blue water, coconuts and the rocks just got a competition. 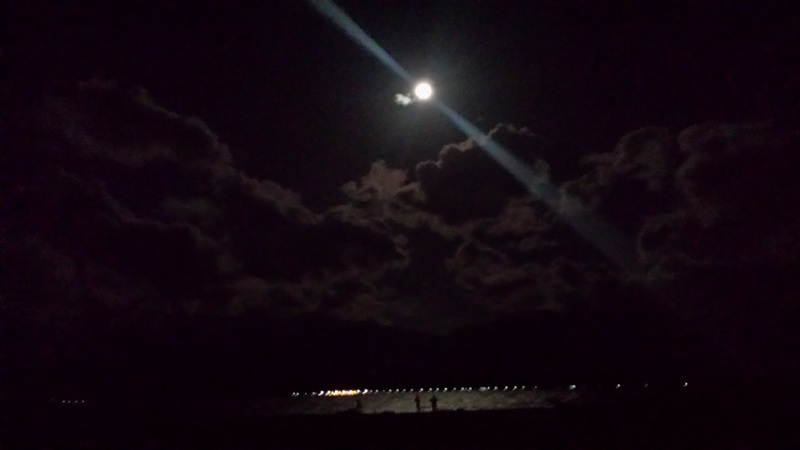 This is the second of seven posts in response to Christina of JustBlueDutch’s 7-Day Nature Photo Challenge Series.She blogs about a multitude of topics about her personal interests being a parent, traveler and a Pinay expat. It is always a pleasure exchanging thoughts with her. For my Day 2 of this 7-Day Series, I nominate youngofw.com. If you are interested to know the life, experiences and challenges of being a young Pinoy expat, drop by his blog. You might as well find helpful insights from his posts about Hong Kong and neighboring places. Nature’s color pallete. Guisi Point beach at midday. Living in an archipelago, it is not quite a wonder one of my favorite subjects of photography is the beach. The clear blue waters and the fine white sand appeal much to me. Definitely, when you live on this part of the world, life is a beach! Guimaras Island is considered “the poor man’s Boracay”. Many parts of its long coastline offers the fine white sand people love about Boracay, at a much cheaper price. An added perk include not being overcrowded. So, if I need to escape the noisy city life for a day, this would only need 15 minutes by boat and about 40 minutes to reach this place. Yep, you guessed it right, it is one of the places C and I went to when he first came here to visit. He loves this place as much as I do. This specific place in Guimaras is called Guisi Point. Life is like a boat. One can’t escape the waves. Some of the best things to do in Guisi Point are island hopping and snorkeling. This area is surrounded by islets and gifted with beautiful corals. Nothing great comes for free though, so be ready for an off road ride in the midst of the rice fields on one side and the mangroves on the other. Of differences and co-existence. Different elements of nature in one spot. While island hopping or strolling along the shore, one couldn’t help but notice trees competing for its space in the middle of the sea. For me, it is often a reminder that one should not only be persistent to survive, but also strong enough to co-exist in such a diverse world. Beautiful collision. There is really something refreshing about listening to the sound of the waves meeting the rocks. Personally, I love to sit round these rocks and feel the waves on my feet. This makes me reminisce childhood days when friends and I would go to the nearby beach on the opposite side of Guimaras. We were carefree and optimistic about what the world can offer, believing that life is great as long as you do what makes you happy. That means forgetting about the chores at home and letting time pass under the scourging sun. The area is also home to Guisi Lighthouse, an 18th century Spanish colonial lighthouse that had been helping sailors for centuries. What is so special about going uphill is the fact that there are two lighthouses here; one that is new and functional, standing just some meters away from the old, historic one. Aerial view from where the old meets the new. Guisi beach as seen from the lighthouse by the hill. Some years ago, I went to this place for the first time to see the abalone farm. There was no resort here at that time so we had to sleep by the small hut and a tent. It was the most serene beach area I had been to. After 5 years, when I came back, I felt sad about how the place had changed a lot. I have written about that here. Good thing is, though it is not as a private as it used to be, it looked better than the last time. 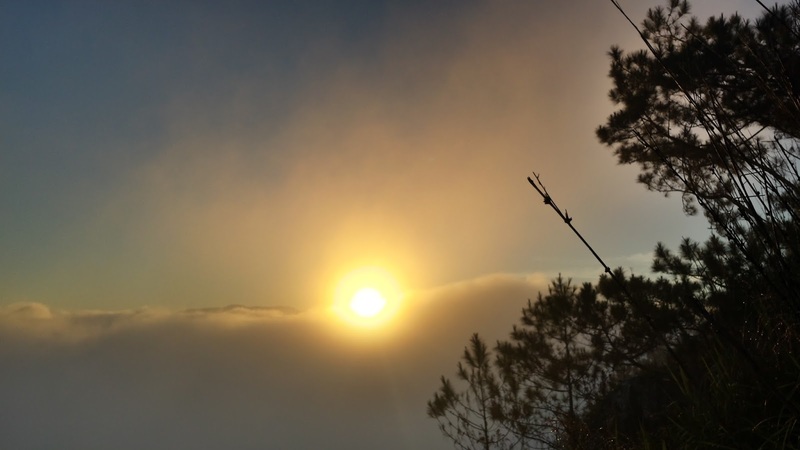 This is the first of seven posts in response to Christina of JustBlueDutch’s 7-Day Nature Photo Challenge Series.She blogs about a multitude of topics about her personal interests being a parent, traveler and a Pinay expat. It is always a pleasure exchanging thoughts with her. Thanks, Christina! Your first photo challenge post about Kiltepan is nothing short of amazing. We both like this place sooooo much! I always wanted to travel. For me, this is an ultimate stress reliever and an opportunity for self-assessment. You have to get out of your comfort zone to see what an unfamiliar place has to offer. I always love the idea of seeing myself carrying my backpack while exploring places away from my island. Yes, my backpack…my precious backpack that accompanies C when he goes to Deutschland and NL these days. I am kinda jealous with the backpack though. 😀 Of course now you have an idea why I can’t travel (I am grounded until I finish my graduate school thesis. Haha). C brought home my backpack, which unfortunately isn’t pink or purple, for two reasons: He can easily go around with his laptop and some clothes while waiting for his flight, and I have a reminder not to prioritize my wanderlust over my master’s degree. Now that’s something about the “strict German” he said. Only C, my Deutsch, can reprimand such a stubborn, quite uncontrollable me. To at least quench my wander-thirst, I looked at some photos and remembered I have posted something related to this. This entry is originally written on my other blog. But what I like better is: fly, face your fears, laugh about how scared you used to be! As independent, driven and adventurous as I am (and my friends are), travelling has taught me many things I never learned anywhere else. I can’t wait to learn some more! Never let the clouds of life hide the beauty of your own dreams. Instead of waiting for the wind to blow away the clouds and clear the view of your heaven, go on your way and emerged on top. There are certainly some ways to go around and get what you always aspire for. When people say it is too difficult to achieve, this may be because they are hesitant to jump. Be bold enough to be able to see what lies ahead in life even if this means shivering from the fear of doing them. On cloud 9, literally. 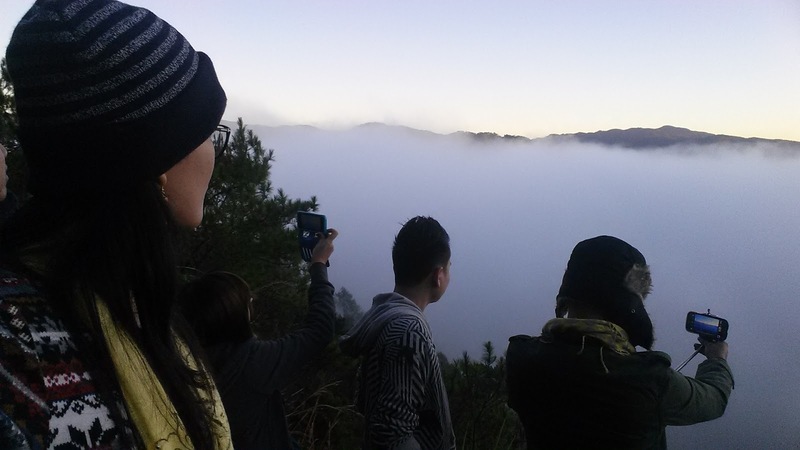 Friends and I waiting for Mr. Sun at Kiltepan Viewpoint, Sagada, Mountain Province. The day has officially began. Sunrise at Kiltepan is nothing short of amaaaaaaaaaaazing. Life doesn’t run out of surprises, you just have to be in the right moment and venue to understand. You cannot judge everything based on what’s visible, or what people say about it. We all have our consequences and this shape our perception of things. Never base your decisions on other’s experiences and claims. Instead, go out of your way, face the challenge and discover your inner strength. At times, you stumble, get hurt and messed up, up you will rise knowing yourself better– that you can do what others can’t. It is okay to be scared. It is not a good idea to succumb to fears. You may think big of yourself, but in reality you are just a small particle of the world. The world doesn’t revolve for you, it doesn’t move the way you please, and it will never stop a second to cater to whatever you wish. Accept the fact that though you are unique, important, and special on some people’s eyes, not everyone has the same impression of you. You don’t have to pretend to be accepted. Instead, learn to compromise and co-exist as this is after all a complicated world, and you are not even a visible dot from the galactic viewpoint. Cabugao Island at midday. One of the island’s trademark spot as seen from the top of a cliff. Friends and I on one of the many rock formations. The smaller islands about 30 minutes off the coast of mainland Panay. It takes 2 hours to travel to Islas de Gigantes, in an open sea. When you try to remove yourself from the crowd, you will see a bigger, clearer picture of almost everything. To live in the comforts of family, people, and social circle offers happiness, security and familiarity, but this hinders you from seeing what really awaits outside this zone. To go away from the familiar corners of everyday life will bring discovery- both good and not-so-good ones. The life you sometimes classify as boring can be better than the kind of life some people are happy with. The opportunities you enjoy are as scare as the means of transport and number of schools someplace else. Be thankful for them. 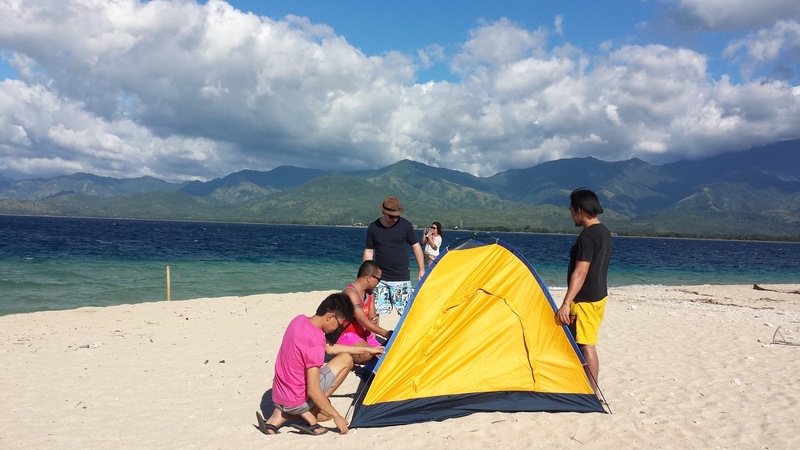 The gang trying to assemble our tent by the windy sandbar of Malalison. Mainland Culasi as seen from Malalison Island in Antique. See how magnificent Mt. Madia-as is! 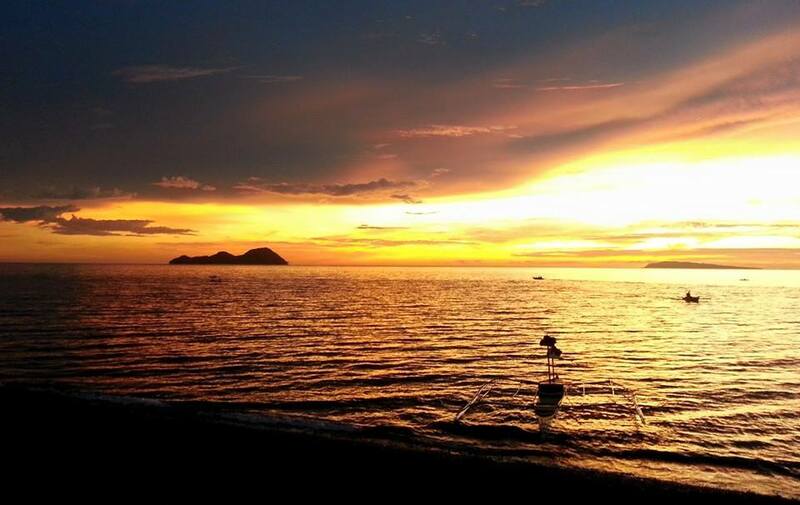 Malalison at sunset as seen from mainland Culasi. 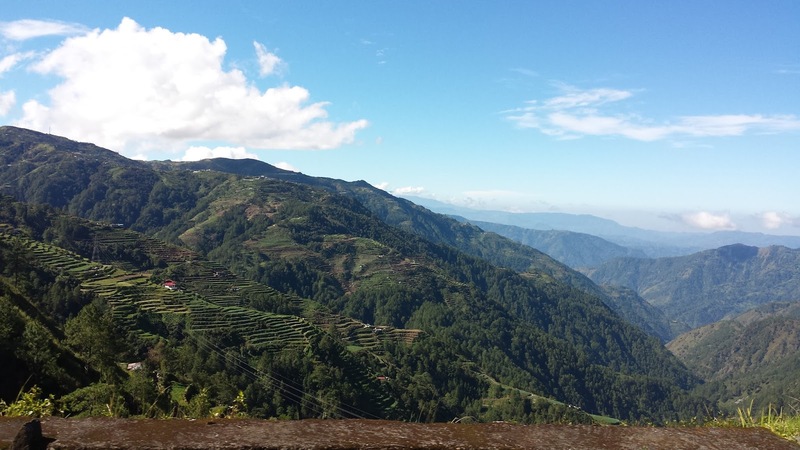 Some sights along the Halsema Highway as we travel from Baguio to Sagada. Halsema Highway, Benguet. Yep, I can feel your toes shiver. Indeed, important lessons in life are not only courtesy of the classroom corners or the Internet. 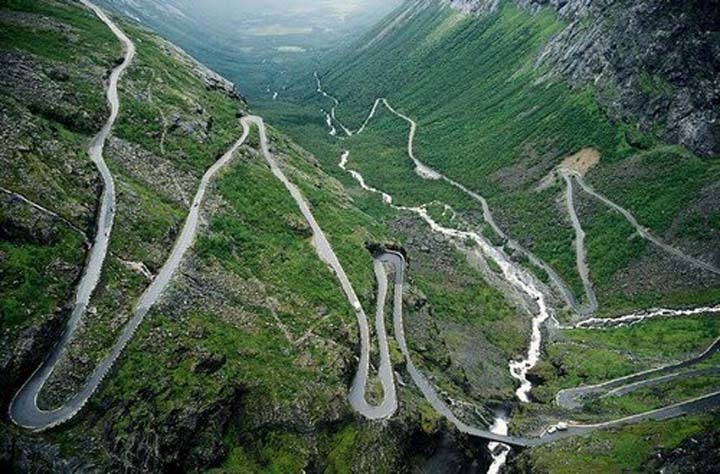 The road can be a good teacher, too, you just have to be willing to shed some pennies (or save some for this specific purpose), and the nerve to face your fears. I know this was quite late to post something about Valentine’s Day. Today though, a friend asked me how romantic the German guy can be. And, this got me thinking. 🙂 Of course, Chris had been a very good combination of being romantic, loving, protective, objective and practical. I like these traits a lot. But last Valentine’s Day, a day many women in a relationship would look forward to in the Philippines, he told me.. “Sorry mahal, I didn’t know it was a big thing there. You know, I will give something that makes you happy at anytime… not on the day people expect men to give something to women.” Of course, I was half-expecting this reaction. I was not broken-hearted though. 🙂 Every single year, my table in the office would be full of individual red roses, chocolates of all sizes, and some gifts. It is not what you think. Haha. My students, the kids at the kindergarten and their parents would make this possible. So, what is there to grieve? I went home like I had three boyfriends at once. Haha. A week before Hearts’ Day, a very good friend of mine who happens to be a former colleague in the academe had asked me a favor. What she wanted was for me to hint her boyfriend that she would love to receive a bouquet of flowers. The guy is also my friend, so why not? I obliged. But when I told this story to Chris, he thought I was trying to play on him. 😀 (Although maybe a portion of the conversation had this motive, too. winks) He told me… “This isn’t gonna work, mahal.” So, of course, I expected nothing. Haha.